IMPORTANT NOTE: This post was published several months ago; the information contained in it may no longer be accurate. For the most current information on this topic, please visit the most recent blog post or the Help file. 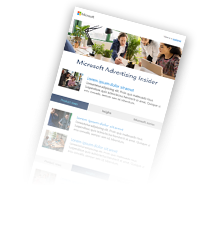 As recently announced, Universal Event Tracking is a powerful new way to track your sites’ activities in Bing Ads. 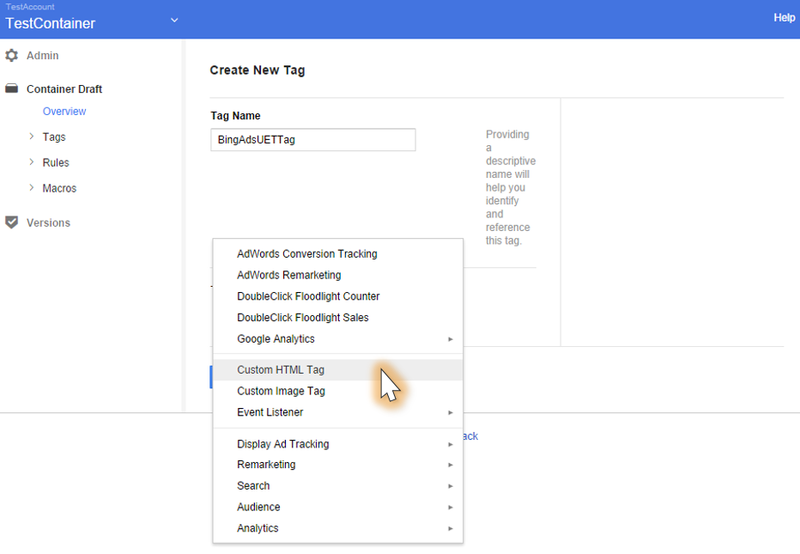 For those of you familiar with the tagging, this article details specific steps for implementing Universal Event Tracking Tag with common tag management solutions: Google Tag Manager, Adobe Dynamic Tag Management, and Qubit Opentag. 2. Click on the account which contains the tag container you want to use. 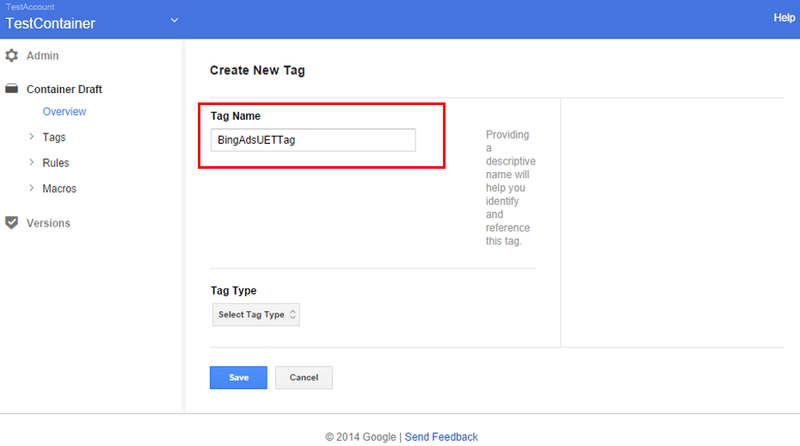 Setup a new Account in Google Tag Manager if you do not have an account already. 3. 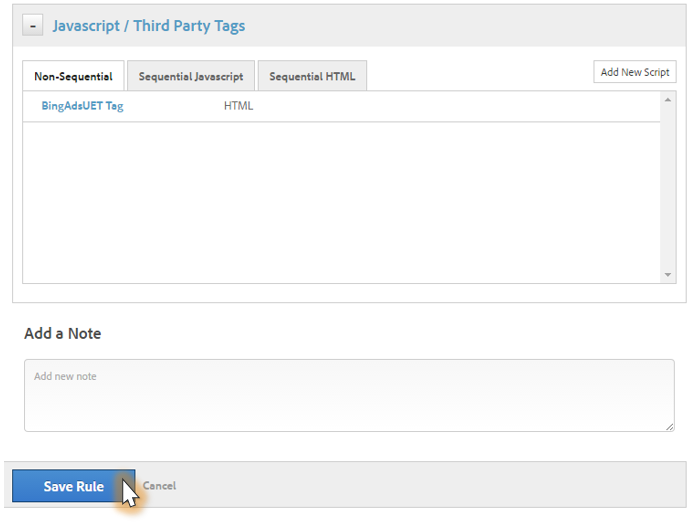 Click on the container in which you want to add Bing Ads Tag. 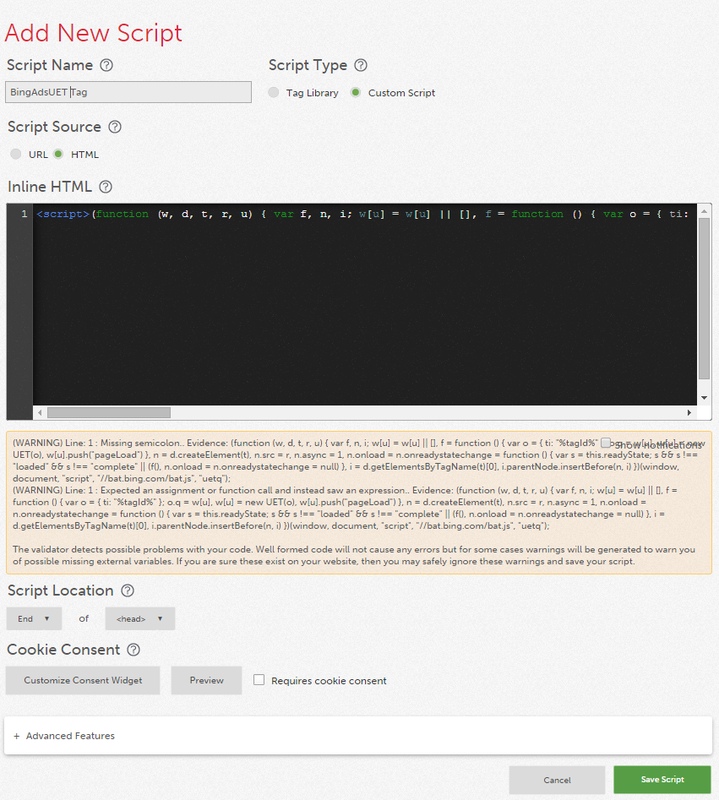 The container should be setup for use in web pages. 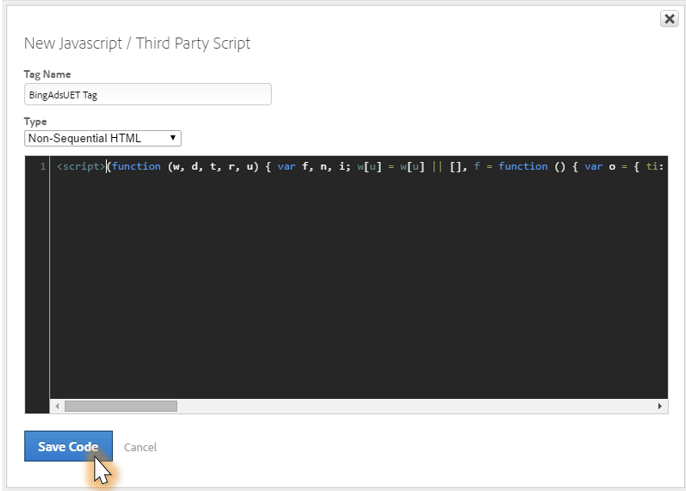 (This can be done at the container creation time by selecting “Web Pages” for “Where to User Container” option.) Setup a new Container if you do not have the container created already. 8. 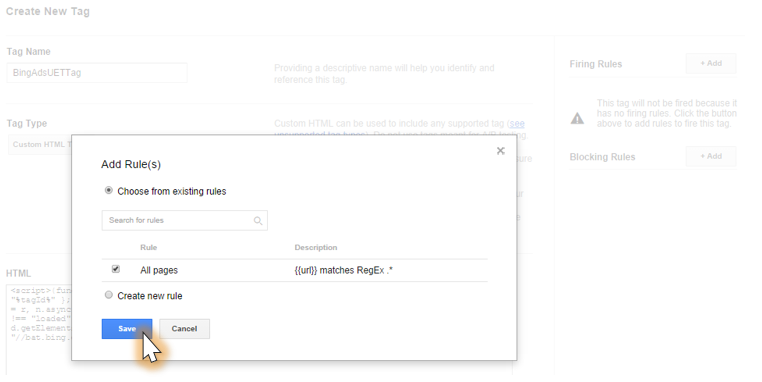 Add Firing Rules for the newly created Tag as appropriate and “Save.” (Example: Pre-existing rule is fire on all pages, which can be added as the firing rule for this tag). GTM Setup and Workflow HERE. 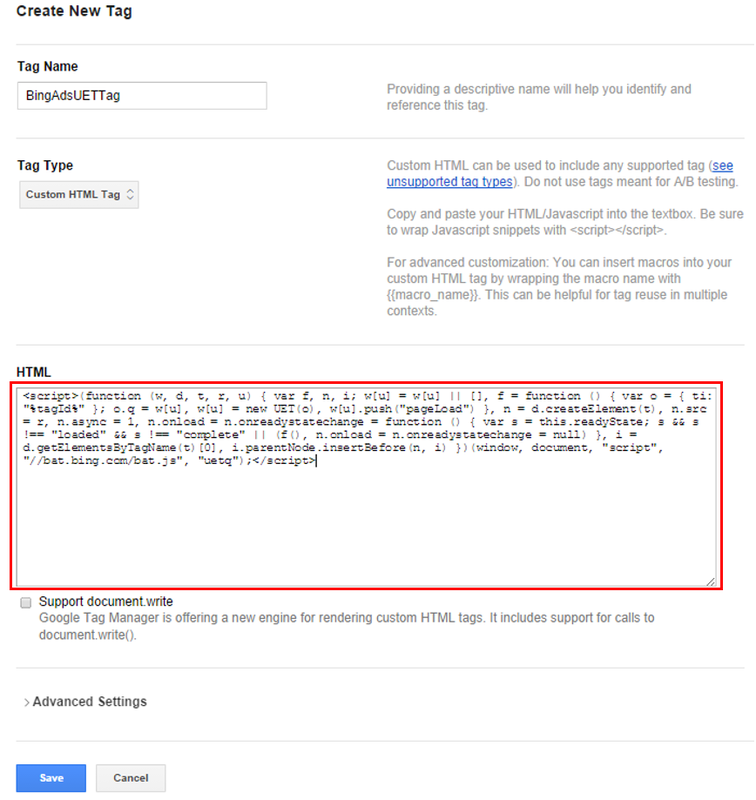 GTM Previewing and Debugging HERE. 12. On the left navigation, go to Version à Overview, then select the version saved when previewing the site. 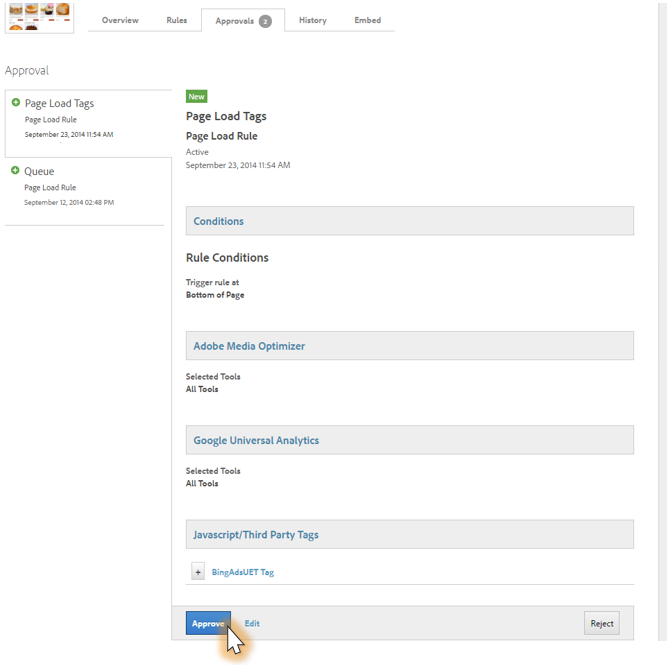 Click “Publish” to publish the Tag Container. 8. Confirm again that you want to add the rule, and you’re all done! f. There is no need to make changes in “Advanced Features” section for UET tag. However, if you want to customize make the changes as required. 6. Below message will appear, along with Qubit Opentag code. 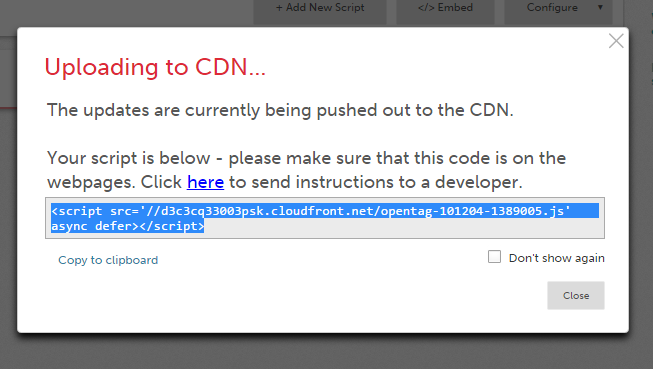 Copy/paste the code on your webpages.